COPD, or chronic obstructive pulmonary disease, produces a large amount of mucus in the respiratory system that can cause coughing, wheezing, difficulty breathing, and extreme fatigue. It’s a progressive disease, which means that it gets worse over time. You can manage the symptoms of COPD to slow its progression. This is called self-management: taking individual steps to reduce the impact of COPD on your overall health. Here’s a big list of ways to do it. 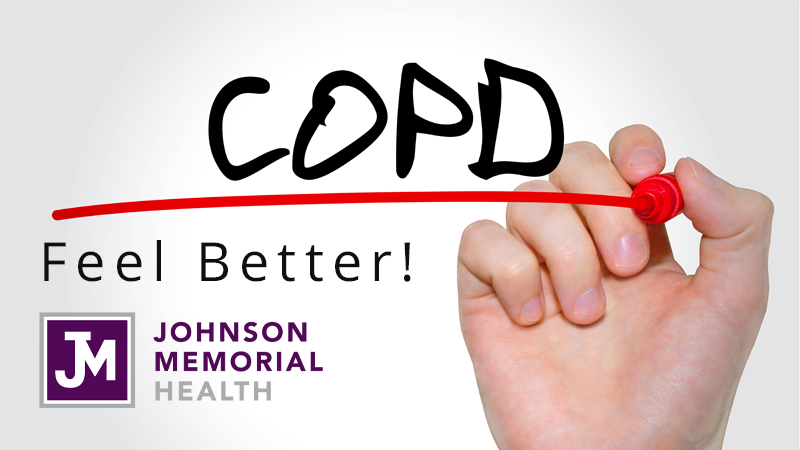 Living with chronic obstructive pulmonary disease (COPD) means looking out for triggers that make it worse. A trigger is anything in your environment that makes you cough, wheeze, sneeze, feel short of breath, or fatigue easily. Here’s a list of common triggers - some of which may surprise you.